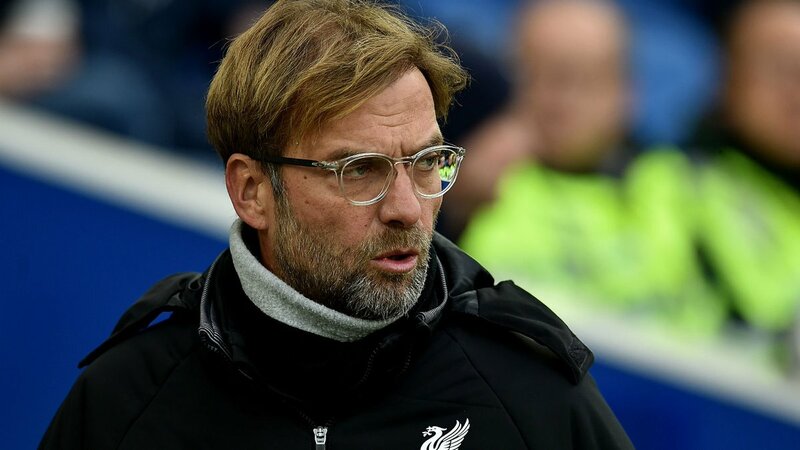 Jurgen Klopp believes table-topping Liverpool’s impressive club record-equalling unbeaten Premier League run boils down to improved control. Liverpool notched a 17th league match without defeat in Saturday’s 4-0 thumping of Bournemouth at Dean Court, where Mohamed Salah bagged a stunning hat-trick. Liverpool legend John Aldridge has urged Reds manager Jurgen Klopp to consider a potential move for Borussia Dortmund Christian Pulisic with the club yet to pursue a big-money replacement for Philippe Coutinho. Pulisic has just 20 months remaining on his existing Borussia Dortmund deal and this has intensified speculation concerning his future after he revealed his dream of playing Premier League football. In this regard, the likes of Chelsea and Liverpool have already been credited with an interest in the United States international but Aldridge believes the latter should go for the attacker as he offers similar qualities to that of the departed Coutinho, he said on The Liverpool Echo: “Christian Pulisic would be a fantastic signing for Liverpool. I know Borussia Dortmund have said he's not for sale in January but next summer he will only have a year left on his contract. Liverpool legend Kevin Keegan reckons that it is extremely difficult for Jurgen Klopp to guide Liverpool to a first Premier league title largely due to the lack of experience when going up against the likes of Chelsea and Manchester City. The Reds are at the top of the league table after the first seven games of the campaign, but they are placed alongside Manchester City and Chelsea. 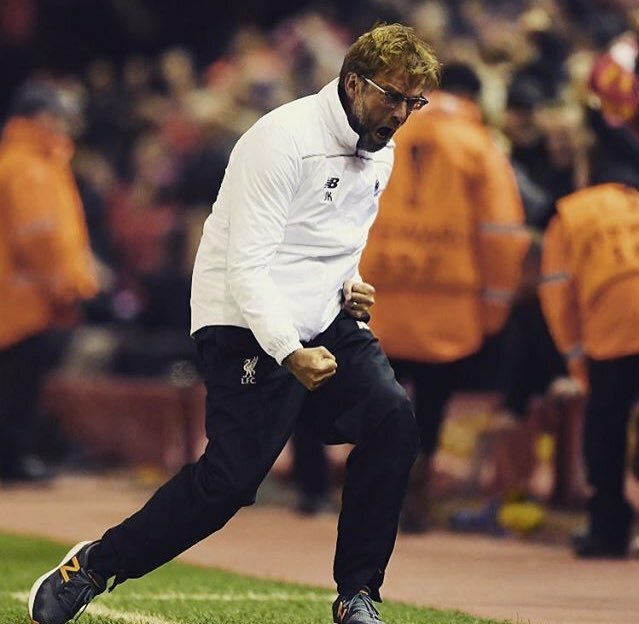 Both clubs have been able to enjoy league success in recent years while Liverpool have been unable to win even cup competitions of late. The lack of success for the majority of the Liverpool players means that they are unlikely to stay calm and composed when the going gets tough in the league table. Keegan won numerous titles with Liverpool as a player but he was unable to enjoy the same kind of success as a manager. 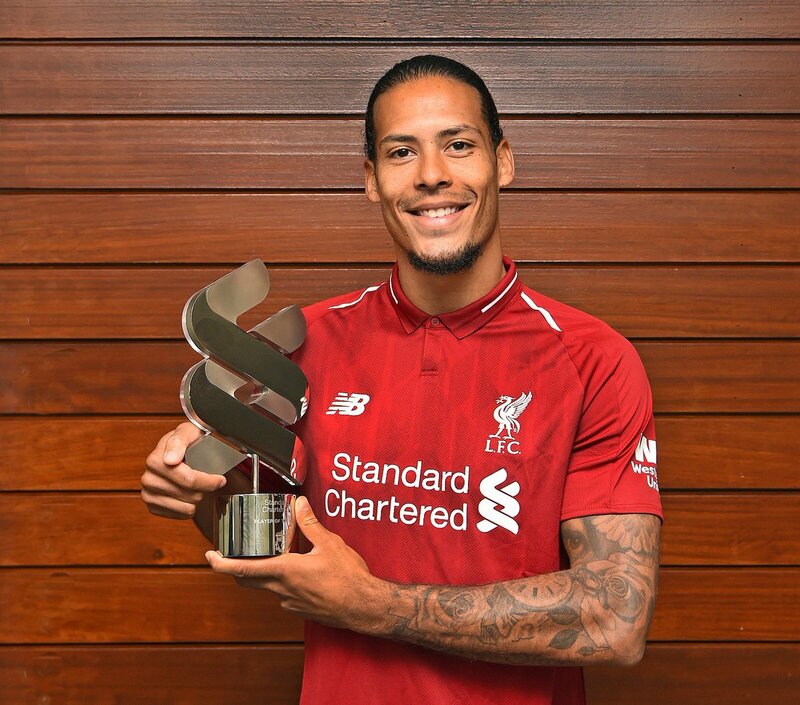 He former Liverpool forward came close to winning the league title while with Newcastle towards the turn of the century. 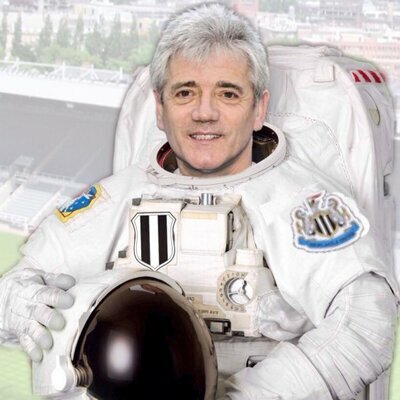 Back then, his Newcastle team finished second best to Manchester United largely due to a lack of experience – both on the part of the manager and players. Klopp has enjoyed relative success back in Germany that his failures in the cup competitions like the Champions League final does weigh heavily upon him.